You have a number of options when choosing a dentist in the Dacula area. We want you to know that we value our patients and are committed to providing honest care that we would want for our own families. As a privately owned dental practice, we have a clear advantage in that we can spend enough time with each patient to make sure their concerns are met. We believe you will appreciate the high-quality dentistry and personal customer service we provide. Audra brings over 20 years of high-quality experience to our practice. 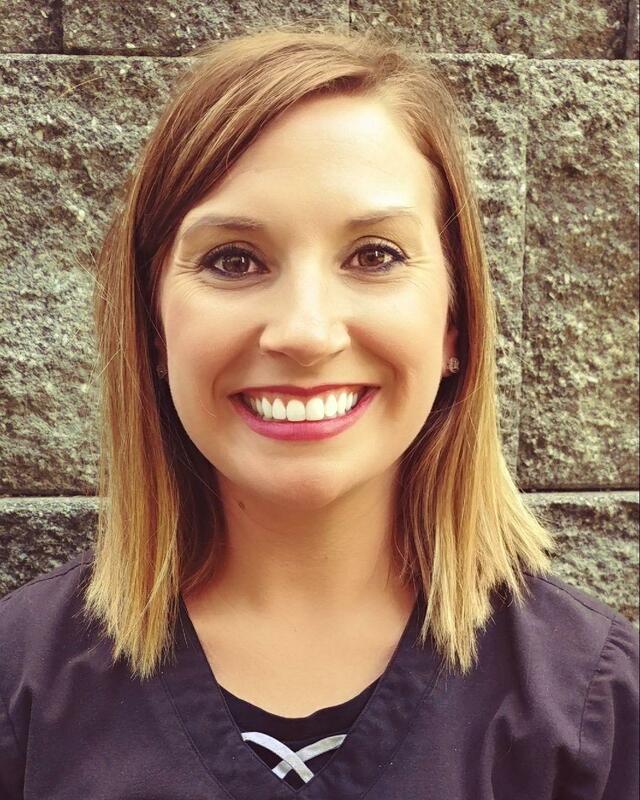 She began her dental career in Alabama after successfully completing the dental assisting program at one of the premier training centers in the Southeast. Since then, she has relocated to Georgia where she continues to advance her dental knowledge and skills. Audra assists Dr. Kinsey in delivering a high level of patient care. She is passionate about dentistry and driven toward excellence in everything that she does. Audra is a proud mom and in her spare time, she enjoys the outdoors and spending time with friends and family. She also likes college football and is an Alabama fan. 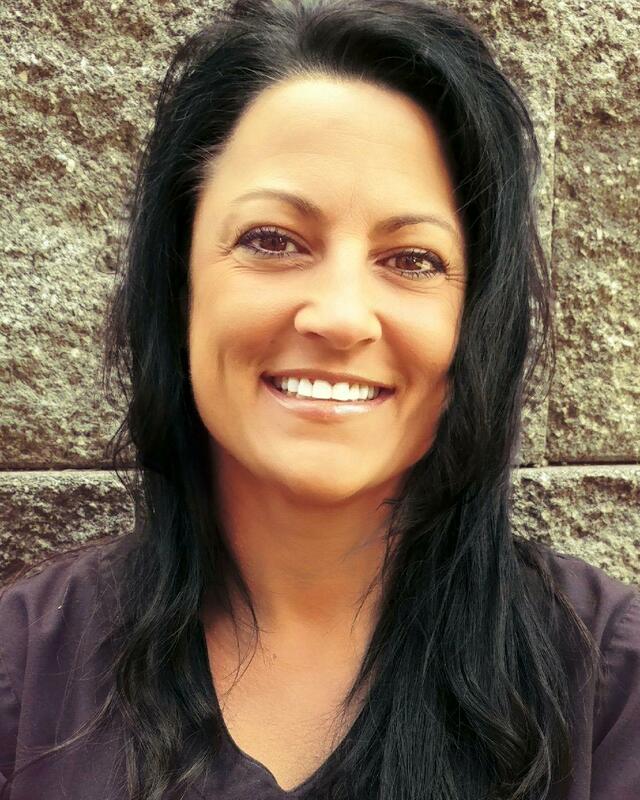 Jessica hails from Florida and has over 13 years of experience in dentistry. She most enjoys working with patients and helping them get the dental care they need and the smiles they want. In her spare time, you will find Jessica spending time with her husband and children. She enjoys exercising, gardening, canning, and visiting Georgia's beautiful state parks. 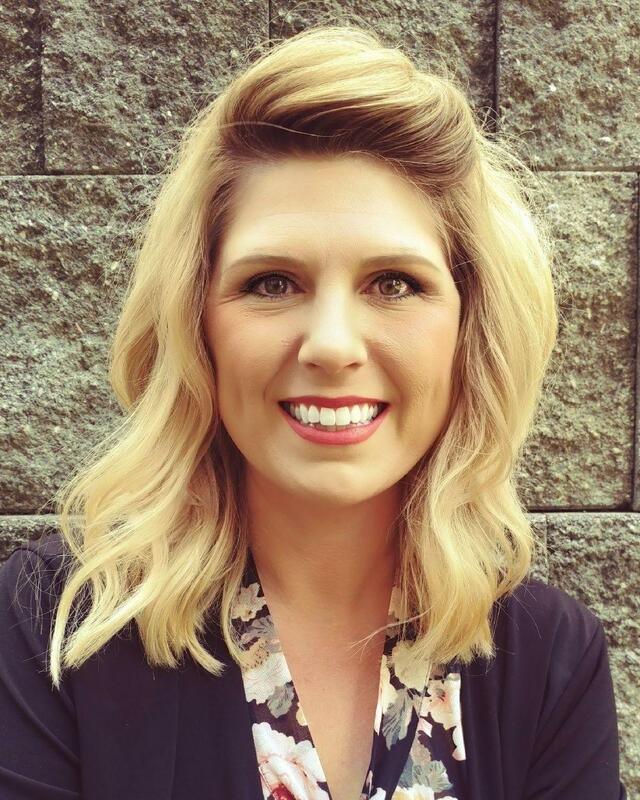 A proud Georgia native, Ciji earned her Associate's Degree in Dental Hygiene from Athens Technical College with multiple awards and has been in practice for over ten years. Building personal relationships with patients and helping them achieve excellent oral health is the most enjoyable part of Ciji's work. When she is away from the office, you can find Ciji spending time with family and friends, attending concerts, and is a UGA football fan.